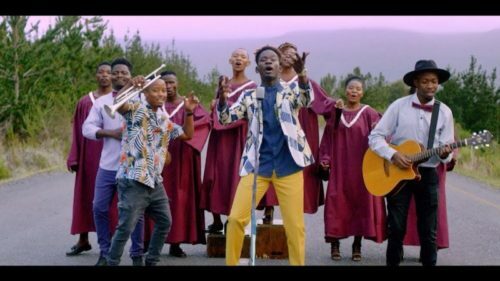 Watch this colorful video from Mr – Eazi ft. Mo-T out here! Banku Music boss, Mr Eazi, puts out visuals to his latest single ‘Property‘ and he features Mo-T from Mi Casa. Mr Eazi promises to surrender all his ‘Property‘ to his lover if she treats him just the way he wants it. The video was directed by Meji Alabi in Cape Town South Africa. Watch & enjoy Mr Eazi – Property ft. Mo-T below!